The state of Washington and Triumph Treatment Services are under fire in a new suit alleging it failed to supervise a mother who nearly starved her twin daughter’s to death. Two young girls are filing a lawsuit against the state of Washington and a for-profit substance-abuse treatment provider over allegations that the defendants failed to properly supervise their mother, Kai Martinez when they were in her custody. It’s important to note that when the twin girls were in their mother’s custody, they were almost starved to death. 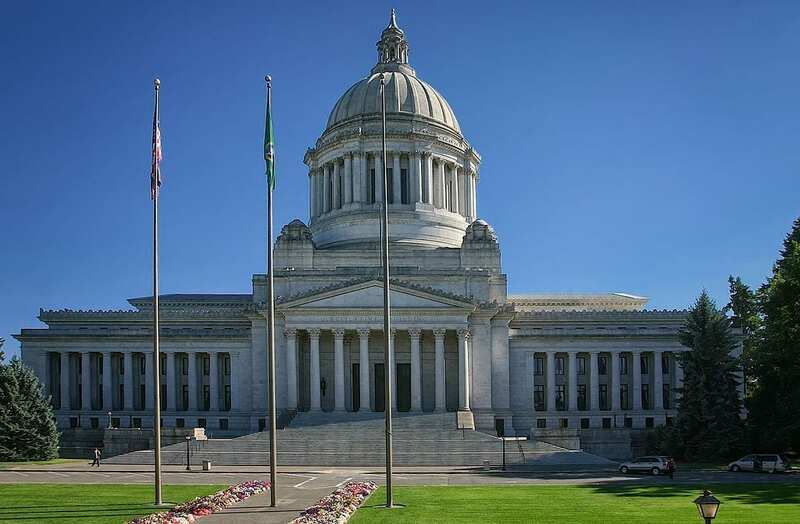 The suit itself was filed earlier this week in Thurston County Superior Court against Washington’s Department of Children, Youth and Families, and Triumph Treatment Services. Attorneys Vito de la Cruz, Bryan G. Smith, and the twin’s legal guardian filed the suit on behalf of the girls. Shortly after, Martinez was sentenced to 10 years in prison in 2015 on charges of “torturing and starving her daughters.” The suit argues that if the children’s welfare and treatment facility had done their job by regularly checking up on Martinez, the unfortunate incident never would have happened. Prior to the incident, Martinez had a track record of substance abuse. Even while she was pregnant with the twin girls Martinez used methamphetamine, tobacco, and other illegal drugs. Their father is currently in prison over murder charges. For now, the twins have been placed back in foster care, though they will likely suffer emotional damage for the rest of their lives.